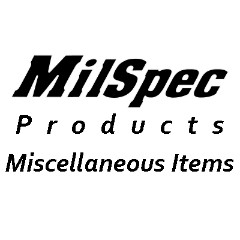 MilSpec Products | Quick Release Fasteners - COWLING FASTENERS AIRCRAFT RACING Camloc Dzus Airloc NASCAR Milspec Products | Quick Release Fasteners |Aircraft, Motorsports, Marine and Industrial fasteners. 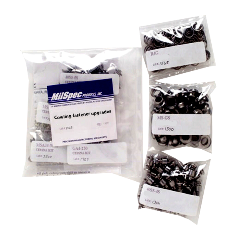 MilSpec's main product categories are listed here. After clicking the appropriate link, the category will be expanded. 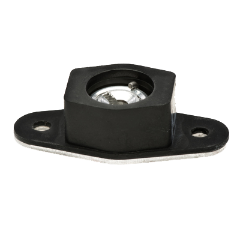 A simple stud with a press fit cross pin make up this system along with stamped receptacles and flare grommets. A-Spec parts are generally found on BeechCraft and some Piper airframes. We keep most common sizes in stock in stainless steel! 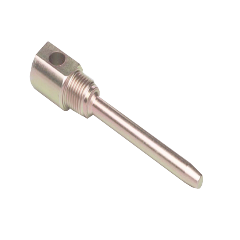 Hose and fitting assembly mandrels designed for all straight fittings in Aeroquip 303 and Stratoflex 111 series fluid transfer systems. 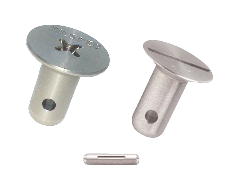 These stainless cowling kits replace the old, worn and rusted 1/4 turn fasteners originally installed on your aircraft engine cowls and panels with top quality, FAA approved stainless fasteners. These kits are for your specific make and model aircraft. 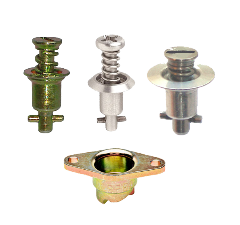 All new stainless screws and washers to replace the rusted and worn exterior hardware on your inspection plates, fairings etc. Light weight and perfect for limited mounting space. There are many types and materials available in the 2600, 2700 and 2800 series for just about any general application! Fully compatible with industry standard parts. 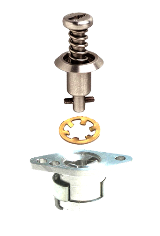 The 4000 Series is the Modern Standard in Quick Release Fastening Systems. Compatible With Industry Standard Parts. Replacement for Cessna®/Lord® J7444 Series Cowling Shock Mounts, 100% Made in USA. Cowling fastener upgrades for Cessna and BeechCraft! 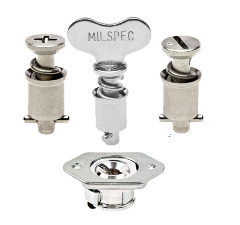 Now you can easily upgrade the old rusty and worn fasteners to the latest modern standard, MilSpec's C-Spec fastening system! 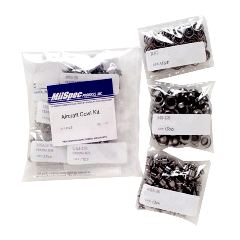 These kits replace the rusty and worn original, steel screws in your wing tanks with high strength, structural stainless steel screws. Options avaialble for standard or long range tanks. 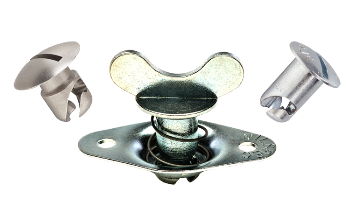 These fasteners sets take all the guess work out of panel fastening by eliminating complex calculations! They are adjustable to fit a wide range of material thickness with easy installation. Perhaps the earliest design for 1/4 turn fasteners, Z-Spec (Dzus®) Fasteners are available in many configurations. 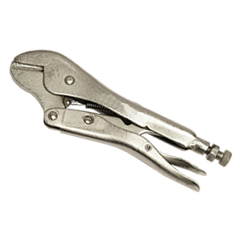 These are used in nearly every industry, particularly in Auto Racing, Most Motorsports, and have their roots in Aviation. Fully Compatible With Industry Standard Parts. Other Stuff We make, Mostly Just for Fun.